Looking for a personalized gift for your next party? 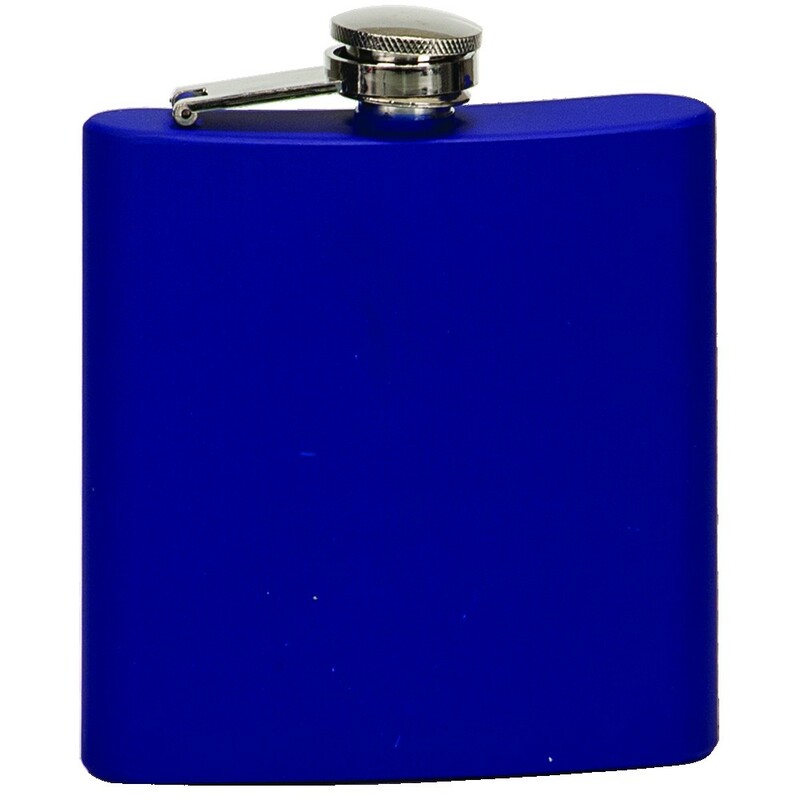 Consider a Matte Colored Stainless Steel Flask! 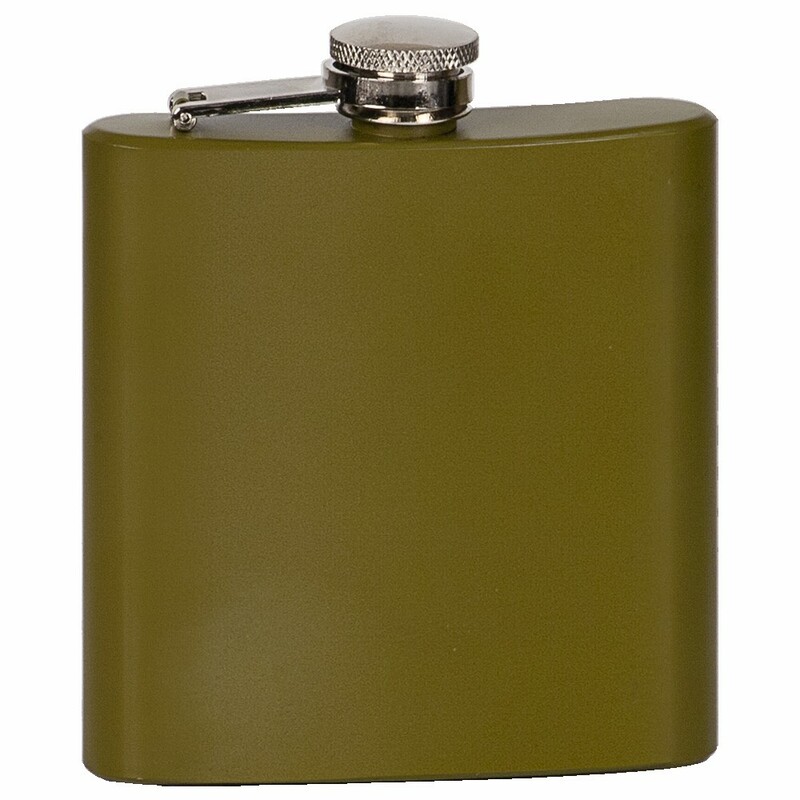 These stainless steel flasks hold 6 oz of liquid and come in your choice of black, green, red, blue, or pink smooth matte finish. Price includes up to 3 lines of silver engraving. 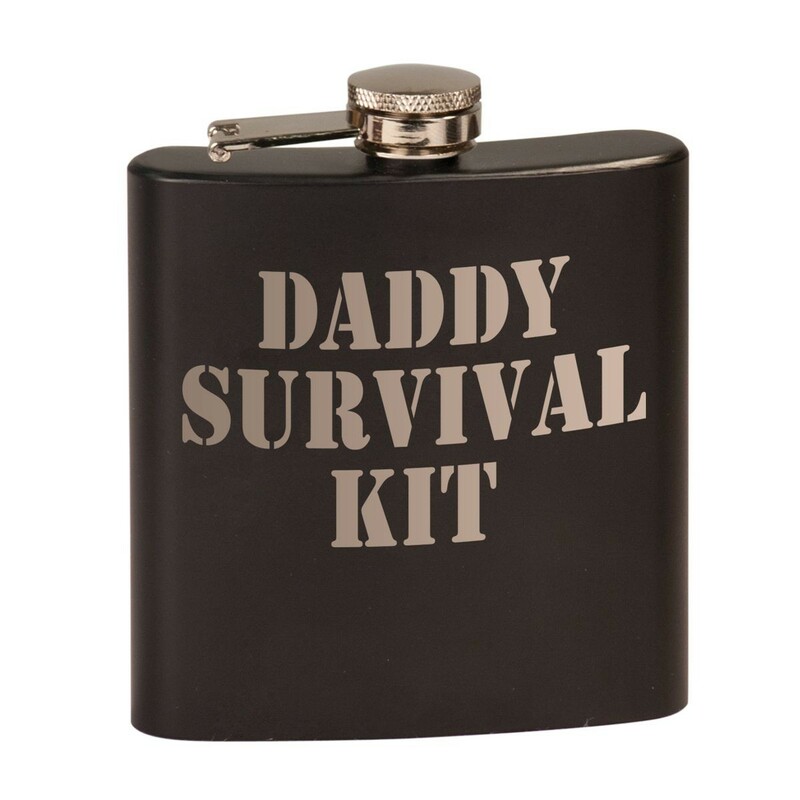 These personalized flasks make great corporate gifts, bachelor or bachlorette party favors, and bridesmaids or groomsmen gifts. 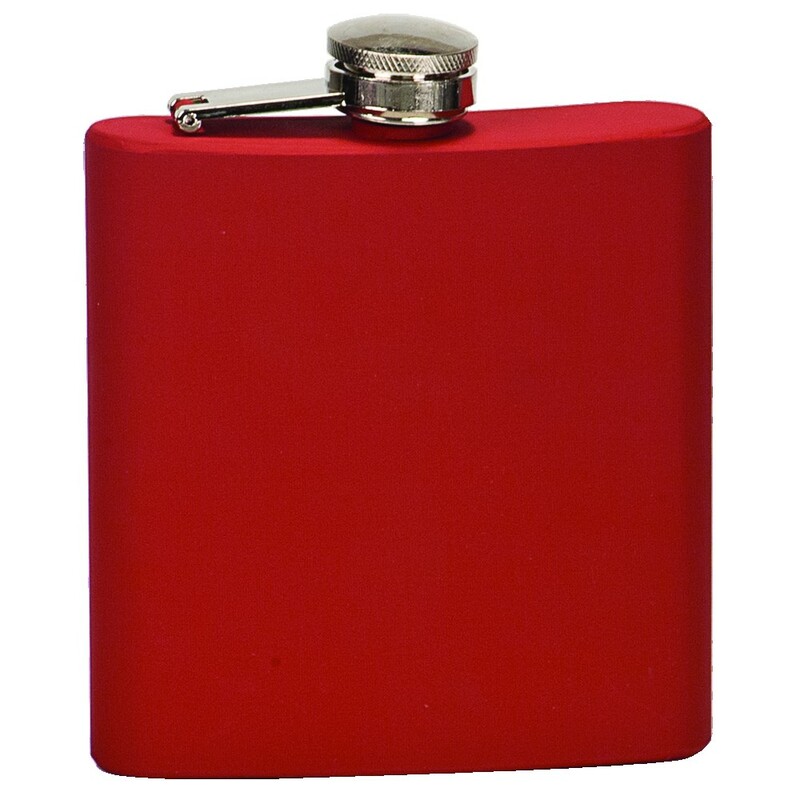 Flask measures 4 1/4" x 3 3/8" x 7/8" and includes a metal funnel for filling. 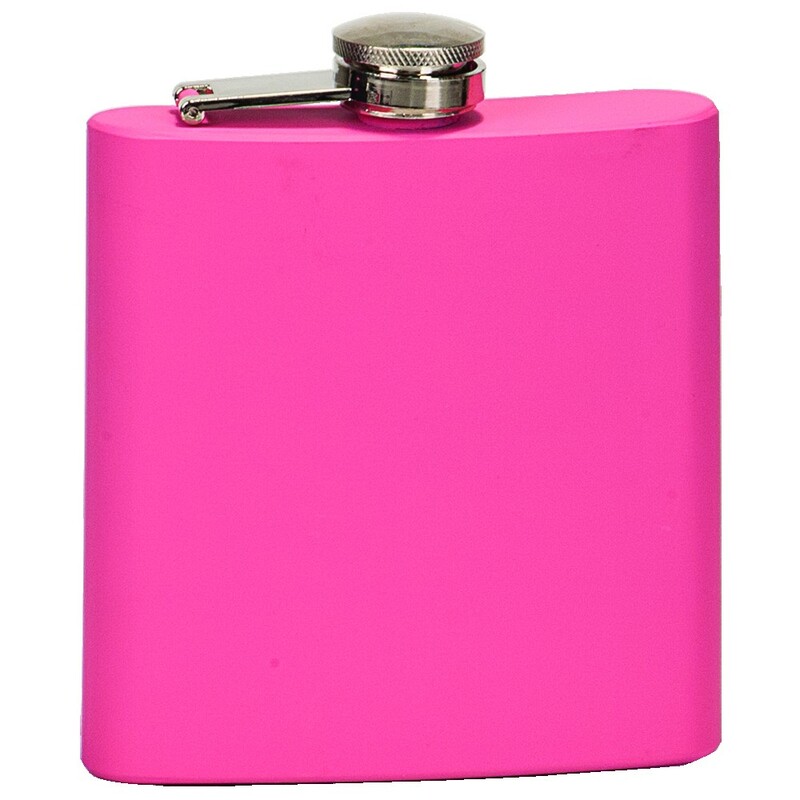 Click here to see all of our flask options! Production time for this product is 3 business day(s); expected pickup or shipping date is 04-29-2019.